What does a day in the life of researcher or librarian in the global South look like? 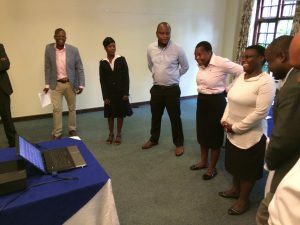 Here, university staff from Uganda, Zimbabwe and Ghana share their experiences of their daily work, accessing information and publishing research findings. Interviews by Katie Lewis Translating research into practical solutions is vital for overcoming big global challenges like hunger, disease, inequality and climate change. But for these practical solutions to be effective, it is important to understand the local context. In-depth and locally generated knowledge is key to solving local development issues. 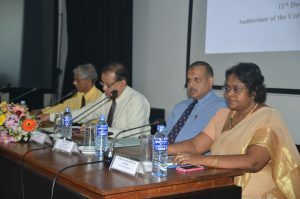 To create a vibrant research culture and raise the ranking of Sri Lankan universities, it is vitally important that the academics and students, especially postgraduates, are provided with unhindered access to scholarly journals in their respective fields. 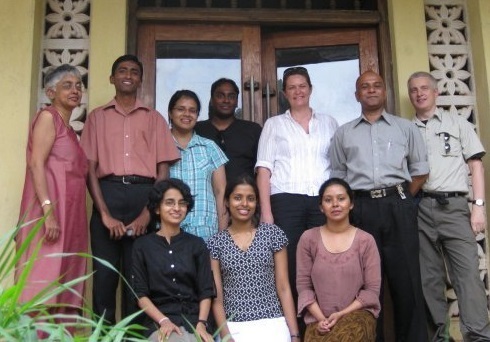 The Sri Lankan Library Consortium (CONSAL), supported by INASP, has been a vital tool in providing electronic scholarly information to universities and research institutions in Sri Lanka, and its journey is one to be proud of. Sharanya Sekaram interviewed the Coordinator of CONSAL Pradeepa Wijetunga to find out more. 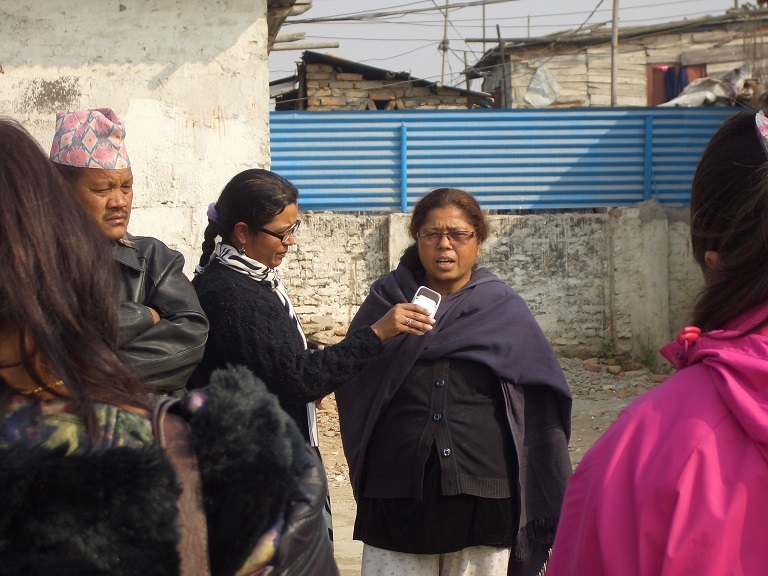 Dr Nilam Ashra-McGrath works for COMDIS-HSD, which is a consortium of NGOs in Bangladesh, Nepal, Pakistan, Swaziland and the UK, and the University of Leeds, that does research on health service delivery interventions for a range of communicable and non-communicable diseases. 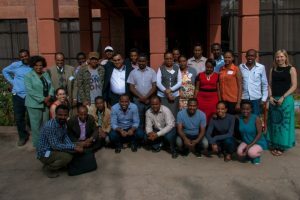 In this post, she shares some of the challenges that the knowledge sector faces and reflects on the importance of access to research for NGO researchers. Research findings should be as accessible as possible. To my mind, there’s no doubt that opening up and speeding up access to research will be a powerful force in meeting international development targets. Giving access to everyone – citizens, NGOs, students, activists, government staff, donors and philanthropists – has the potential to reduce the amount of duplication in research and increase the level of scrutiny as to how research is funded, interpreted and used by different parties. This enables citizens to hold multiple parties to account.